I've never seen that large, hardcover German production book before. Is it like a German version of Les Miserables: History In the Making? Looks neat! Some more pics from the 3NT-days. I wish I could find my London-pics. 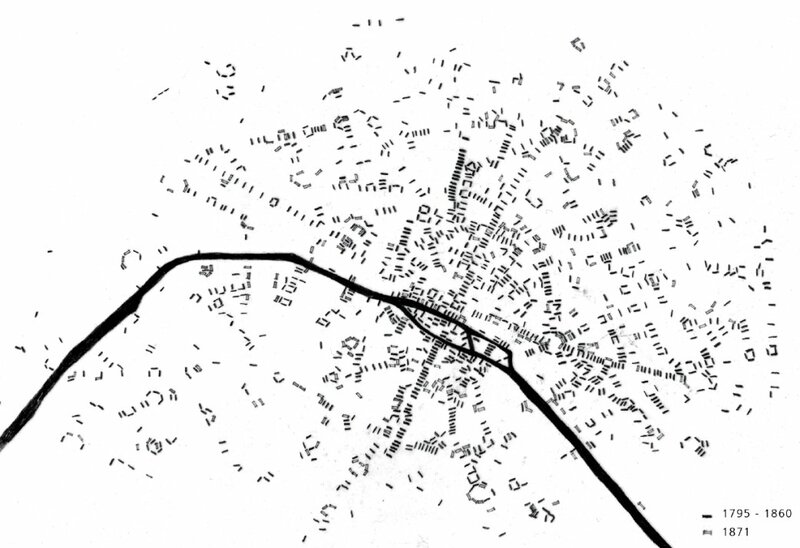 And I also wish that I could remember the names, so feel free to help me with those I can´t remember. Toronto-run. The Well. Colm Wilkinson and Maggie Martinsen. Cosette, One Day More. Regan Thiel. Who am I. Is this Randal Keith? Castle on a cloud. Maggie Martinsen. Master of the house. Aymee Garcia as Madame Thernadier? Gavroche in Look Down. Can´t remember his name. Marius and Eponine in Look Down. Diana Kaarina and ? On my own. Diana Kaarina as Eponine. Stephen Bishop and his daughter. No it isn't. It's a enlarged version of the Vienna brochure so to speak. 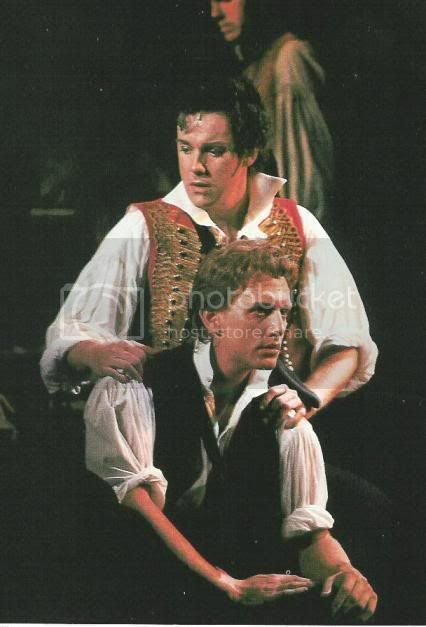 They both share about the same texts, only the book has the translated review of "Les Misérables" by Charles Baudelaire, excerpts from the German libretto plus alot more photos(basically the whole play). Funny thing is, the brochure contains photos which are not in the book and vice versa. On another note, both contain a very readable text about the daily life in 1832 Paris, adored with paintings by Victor Hugo(even including "The Wave" which is now featured in the Tour production). Judging by the prices this book goes nowadays it must be quite rare. edit: I added descriptions to my collection photos on the previous page. That's a french beer, by "Brasserie St Sylvestre" in the french Flanders (where I was born), who are known for their excellent "3 monts" beer. The Gavroche is a "High fermented" (is that correct?) red beer, refermented in the bottle. To taste it at its best, keep it at a moderate temperature (8-10°C, 45-50°F) and store the bottle on its base (that's important !). Pour at once, and don't pour the remaining yeast in the glass ! Relax, play "Les Miserables", OFC recording, "Donnez, donnez" and enjoy ! I'd taste it as an appetizer with some nice cheese ! 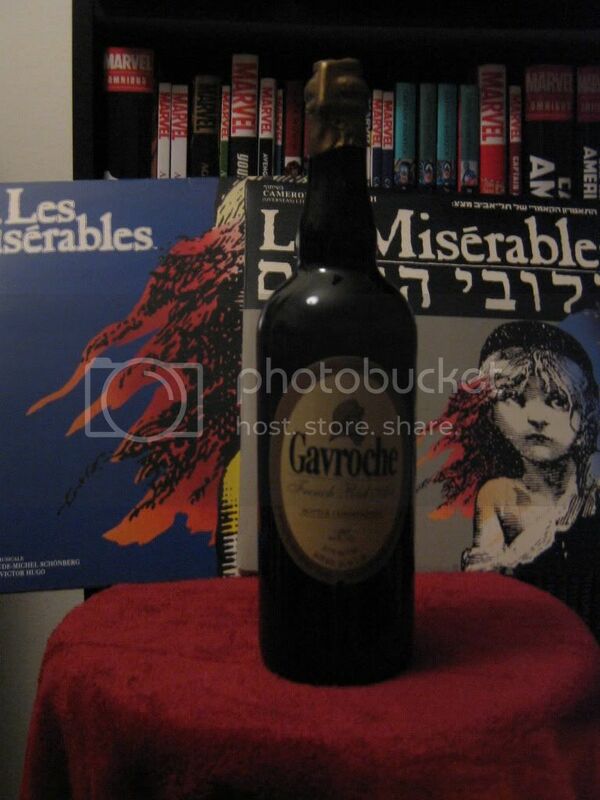 I wish to get drunk now on some Gavroche. *raises hand* This Gavroche says you can get drunk on him anytime! I'm really curious about this Gav beer. Give it a try Mr. Boyer and let us know how great/badly it tastes! The first version of this memorial was "erected" by Polish students a day after the massacre, June 5th 1989 - as a destroyed bicycle and a fragment of tank-track lying nearby. 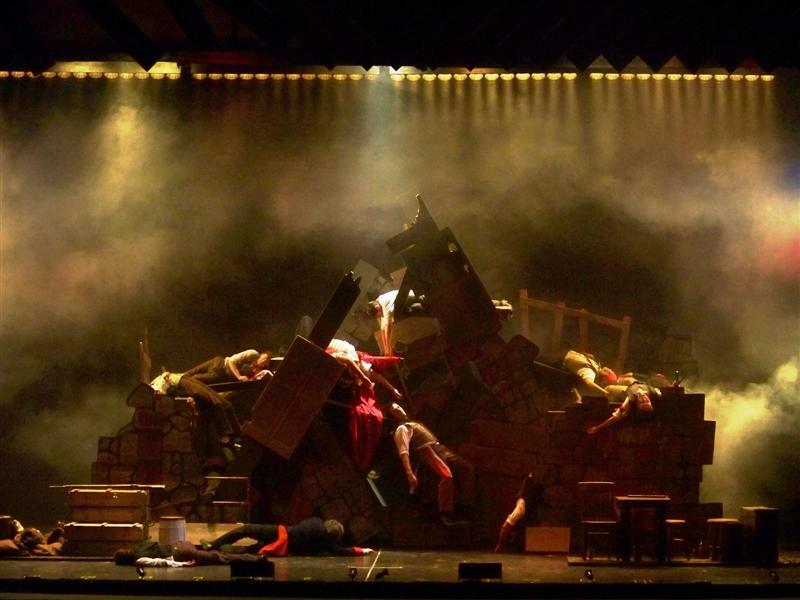 Original 1980 Paris "Palais des Sports" staging of the barricade by Robert Hossein.